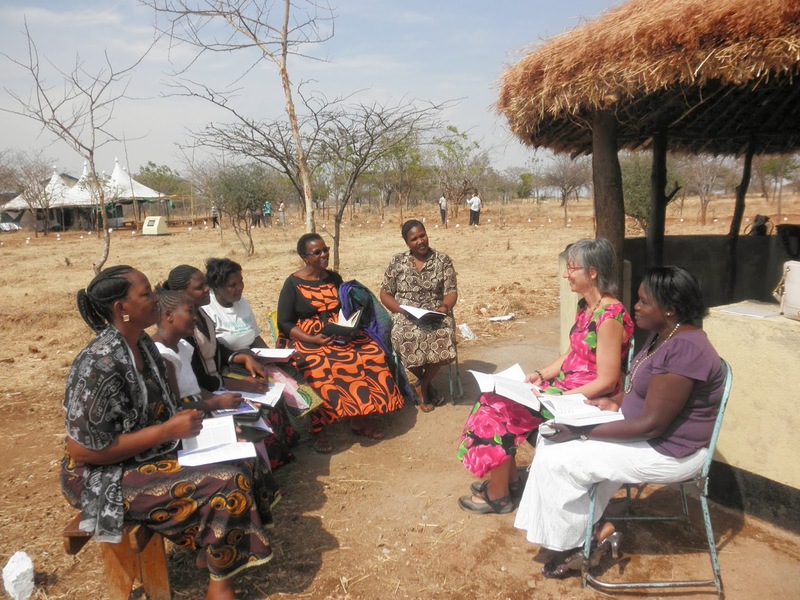 The South East of Lake Victoria began a two year training program in August for Pastors and Deaconesses. 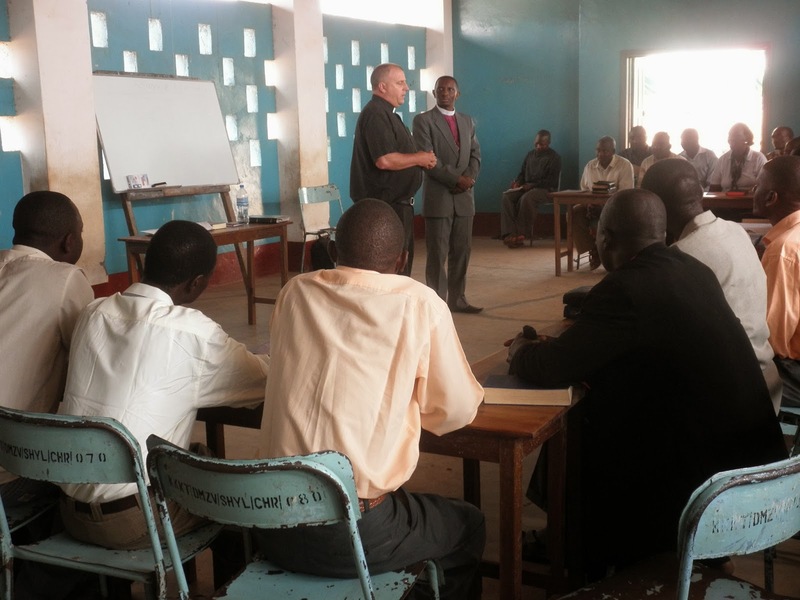 Bishop Emmanuel Makala, working in conjunction with the Mid-South District, the Lutheran Church Missouri Synod, and Concordia Seminary Fort Wayne developed a 2-yr training program. Dr Peter Scaer Concordia Fort Wayne And Deaconess Sandra Rhein, Emmanus Lutheran Church South Bend, taught the classes.